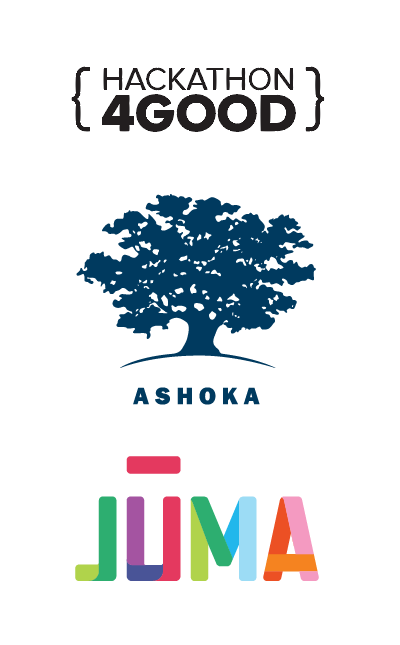 This year's Hackathon 4Good brings together employees, developers and customers to create innovative solutions for NetSuite's partners Ashoka and Juma Ventures. The Hack is Back! 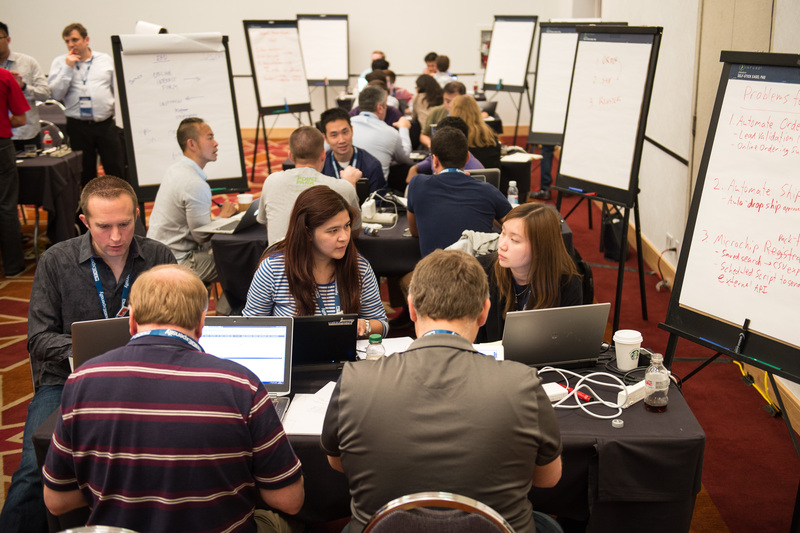 And by Hack, we mean the Hackathon 4Good, our one-day competition that brings together NetSuite developers, partners and customers to develop innovative solutions on the NetSuite platform to the challenges posed by two of our nonprofit partners. 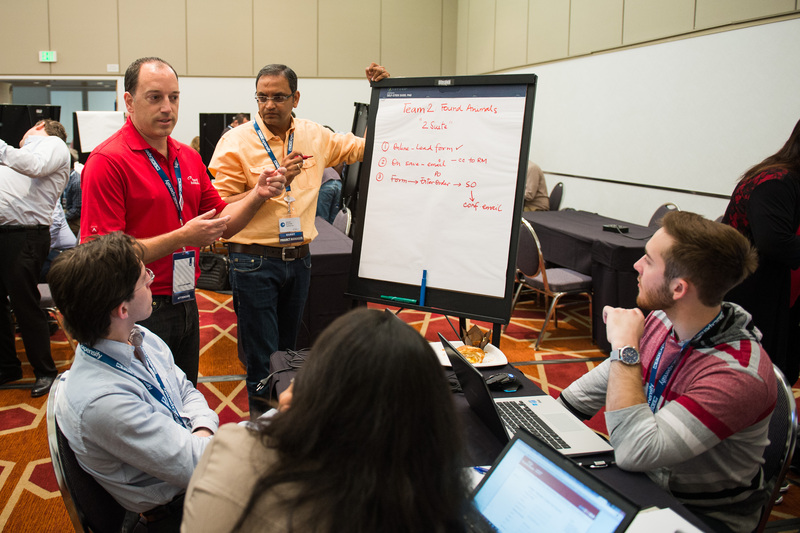 Back for its third year, the Hackathon 4Good is set for May 16th from 9 a.m. to 9 p.m., the first day of SuiteWorld, NetSuite’s annual customer conference in San Jose, Calif. Fast-paced and fun, this year’s Hackathon participants will be architecting solutions for Juma Ventures, a nonprofit that’s striving to break the cycle of poverty by paving the way to work, education, and financial capability for youth across America, and Ashoka, a global nonprofit dedicated to supporting social entrepreneurs in their work to address some of the world’s most pressing social issues. With access to plenty of caffeine and snacks, as well as leaders from each nonprofit partner, participants will break off into teams and spend the next 10 hours brainstorming and developing their solutions. At the end of the day, each team gets the opportunity to present their idea to a panel of judges which includes NetSuite co-founder Evan Goldberg. Winning teams receive prizes and bragging rights! Last year, Found Animals Foundation (FAF) and Good360 were our chosen nonprofit partners, with teams spending the day developing creative solutions to help FAF scale its work to save animals’ lives by distributing microchips to animal rescue organizations around the U.S. and enable Good360 to keep track and distribute donated goods and materials following a disaster. As part of the winning team for FAF, NetSuite partner Yantra, a Management and Information Technology consulting company that specializes in business consulting, enterprise applications, and technology consulting services, decided it wanted to build out the solution it had devised at the Hackathon 4Good. Over six months and 80 hours, the Yantra team automated FAF’s lead process to reduce the microchip fulfillment process from 30 to 5 days, while also reducing errors and complaints. For more on this project, click here to access the two-part blog series. 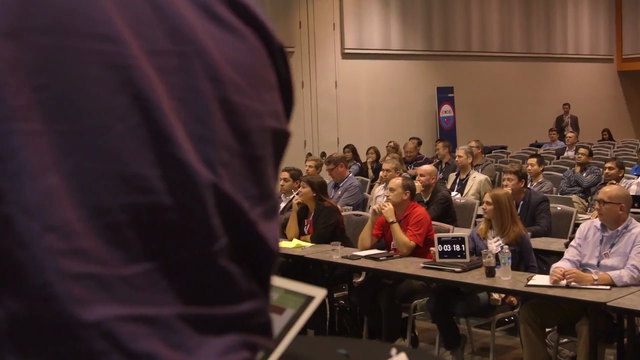 For anyone interested in using your NetSuite skills for good, registration for this year’s Hackathon 4Good is now open. Sign up today!